Repeat entry, different link party! 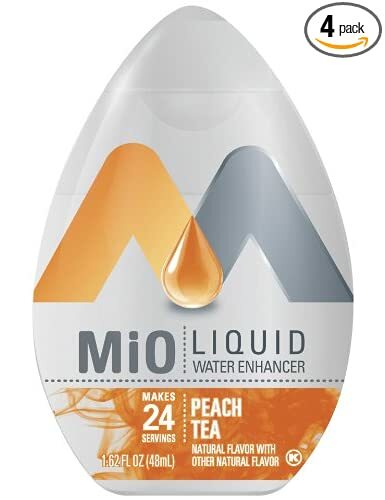 Mio Peach Tea. I cannot stand the taste (non-taste?) of plain water. I used a soda stream for a few years, then discovered this. Unfortunately, it’s becoming more and more difficult to find. Is it being discontinued??? Yoga Sandals. I wear these all.the.time. They are so comfortable as your foot doesn’t slide around. 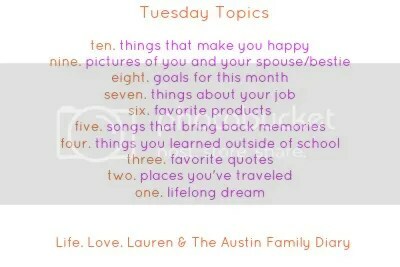 You just have to get used to the things between each toe, which takes no time. Great for pedicures too!! Have them in black and three other colors as well. Biggest problem I have with them is to keep the dog from chewing on them–even while they’re on my feet!!! 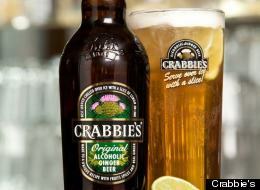 Going for the heathens here–has anyone ever heard of Crabbie’s? It’s my new favorite once a month alcoholic treat. It’s a true ginger beer. Served over ice (or not, in my case) with a lime. Delish! Does the Mio just taste like Crystal Light?